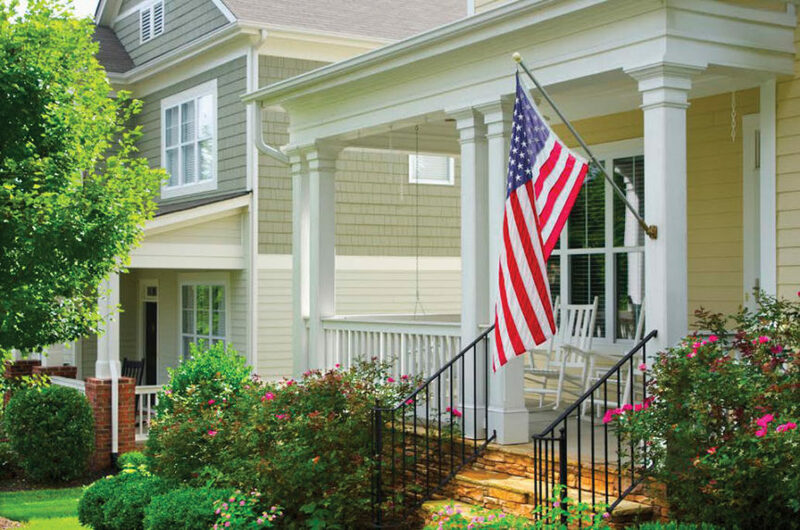 A beautiful expression of Fridrich & Clark Realty's goal: Guiding People Home. —downtown, mid-town, suburban, estate, resort, and rural properties—and a commitment to innovative marketing, training and technology programs keeps the firm in a leading position in the region. 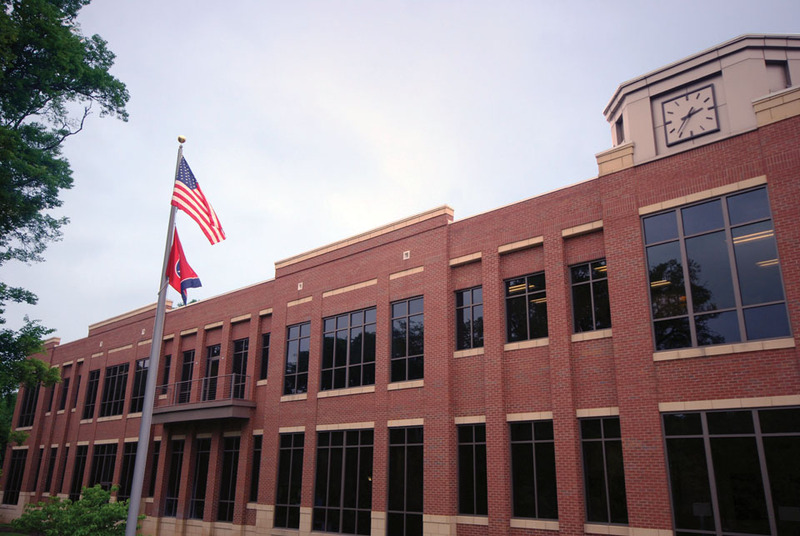 The Fridrich & Clark Realty building, located in Green Hills, is one of the company’s two offices in the area. These cultural characteristics have served the firm well since Jerry Fridrich and Hale Hooper launched the company in 1966 with one office and six agents. Today, Fridrich & Clark Realty is one of the largest independent residential real estate firms in the area. Clients are served by 150 agents operating from two conveniently located offices—a headquarters location in Green Hills and a Williamson County/Brentwood office in Maryland Farms. Company founder, Jerry Fridrich (center), pictured along with Steve Fridrich and Whit Clark. 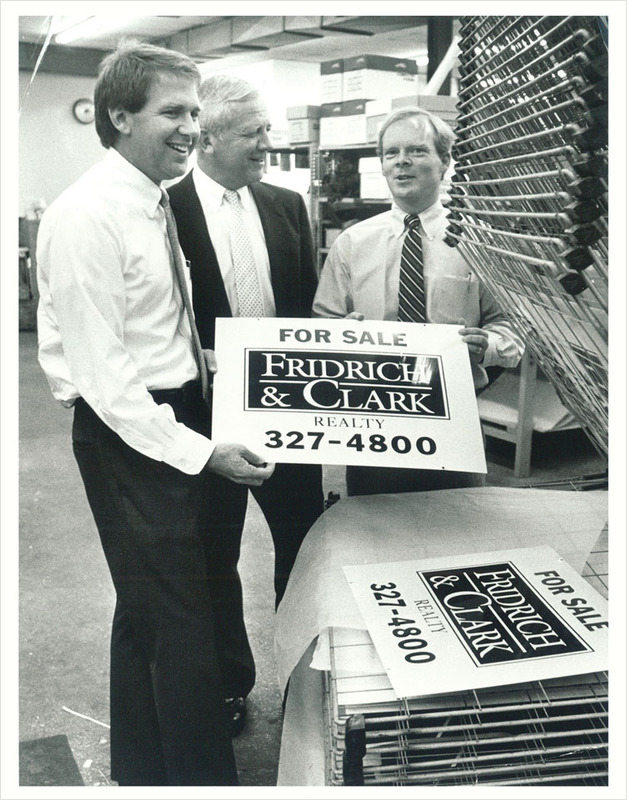 In its half-century of serving the people of the Nashville area, Fridrich & Clark Realty has set the standard for the industry. The firm consistently appears among the area’s top real estate agencies as ranked by the Nashville Business Journal. Its gross sales in 2015 of more than $877 million and 1,957 homes sold ranked them sixth in average sales price and fifth in gross sales. Those sales, ranging in price from $50,000 to $5 million, were located in 40 different zip codes. Fridrich & Clark Realty has provided more Greater Nashville Association of Realtors (GNAR) leaders than any other real estate firm, with four different Realtors holding the office of President. In addition, the firm traditionally has the most recipients of the GNAR Awards of Excellence each year. For 2015, they led the list for the seventh straight year with 17 percent of the awards, 50 percent more than the next closest firm. A strong commitment to the community also defines Fridrich & Clark Realty. Coupled with being regular participants in Habitat for Humanity home-builds, the agents make a contribution to their Agents Foundation from every home transaction. This innovative program has produced more than $62,000 for community organizations that improve the quality of life throughout the region.